When you just hear this news, you may not believe until you see it! Uganda’s betting community has once woken up to another cash surprise, this time from Soroti. So, what exactly happened? Well, something strange! Moses Onaba, a special hire driver in Soroti officially said bye-bye to poverty after winning 96,891,156 Uganda shillings with a stake of ONLY 1000/=. The unusualness about the winning ticket is that it has a record 65 matches with only four simple betting options; 1 (home win), 1X (home win or draw), X2 (draw or away win) and 2 (away win). 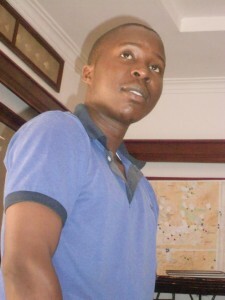 On how he made it, the winner told us that, “You do not have to be a sports genius to win a bet. You just need to know some basic information about teams, just like me.” On why he selected many teams, Onaba said that, “I wanted to be one of the record winners. Onaba said that he has been betting with Fortebet for the last four years and this is the second time he is winning. 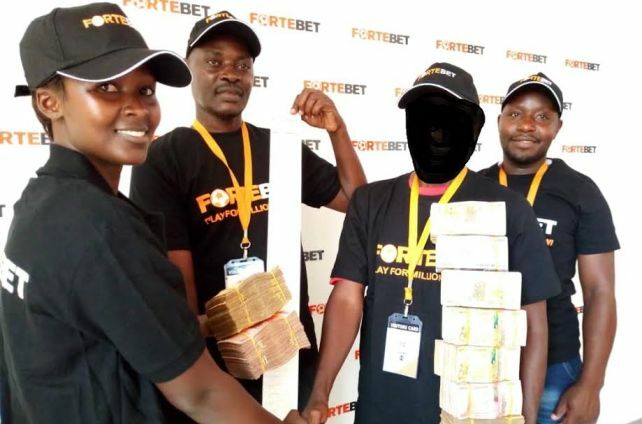 This money was handed over to him on Monday at the head office in Kololo by Fortebet’s David Sendagire and witnessed by Soroti Regional Manager, Samuel Ibaale.